Eley can design and produce custom coordinate measuring machines and optical CMM's. Whether it be a custom size of Eley's CMM range or an entirely new machine, we can accommodate the request. 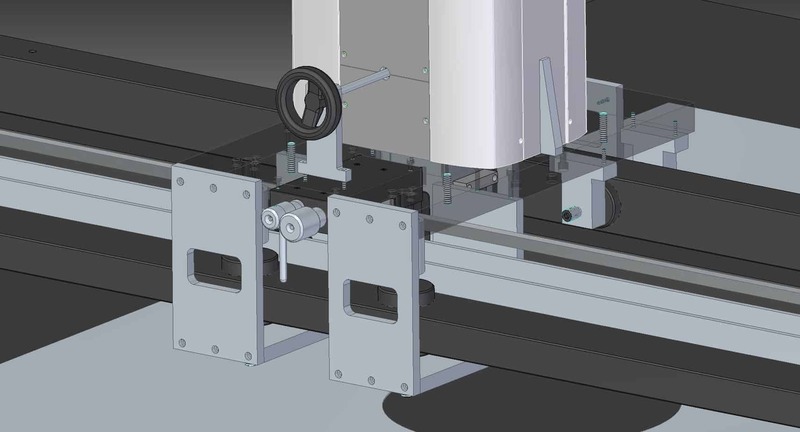 Our managing director will discuss requirements for the machine with the customer and will pass any information across to our design engineers who will then spend time ensuring your machine design is as close to the specification as possible and fix any issues with the design portion of the project. During production, our precision engineers keep the customer informed of how the build is progressing.